Easter is the ideal time to think green! The earth wakes up, showing off its prettiest pastel colors, reminding us, once again, why we should work to preserve this beauty for future generations. Celebrate the rebirth of Easter and springtime with one of our favorite symbols of the season, the egg! Host an Eco friendly Easter Egg Hunt and Decorating Party for the youngsters in your life, and keep the green in the season. Involve your children before the party even begins. Have them help to create the invitations for this party using recycled paper. 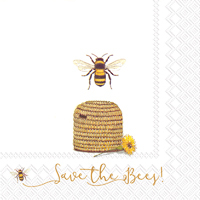 As you make your guest list and plan the activities for the party, they will enjoy decoraitng these cards. Use accessories like felt flowers, eggs, and farm animals. 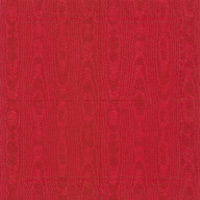 You can feel good knowing you are using recycled paper and felt accessories that are eco-friendly. There's never a reason to use wasteful and environmentally harmful party goods. At least, not when better choices are available. You can always use your everyday glasses and plates but, for the sake of convenience, why not use colorful Viva recycled paper dinner plates made of recycled paper that you know will be 100% biodegradable and won't clog up landfills for generations. 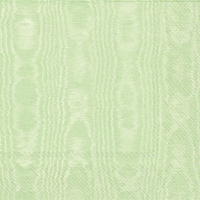 Set them out on the coordinating Viva Green recycled paper tablecover that will decorate your buffet and dining table. Decorate using the most beautiful gifts of nature by putting potted daffodils and tulips on your table. Place them in wooden baskets to carry through the natural vibe. Use raffia in spring colors to tie around your sets of napkins and cutlery that will be set out in a pretty Easter basket on the buffet. When the children arrive at your party, begin with a simple project. Give each of them a new terra cotta flower pot and have them glue on felt tulips and flowers (found at your local craft store) to prepare them for filling with soil, and planting the flower seeds you provide. Coloring Easter eggs will be one of the main activities. Before the party you'll want to hard boil eggs and cool them down so that they will be ready for the children to color, 6 per child. Cover a large work area with an old cloth that you won't mind having egg dye splashed on. Provide each child with an old, large button-down shirt or over-sized tee shirt to protect their clothing while coloring the eggs. 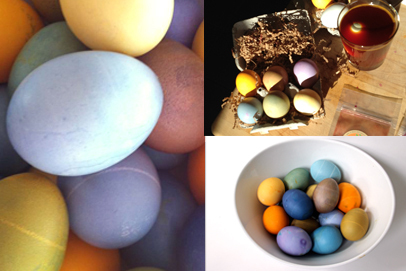 Place baker's cooling racks in the center of the table to hold the eggs after they've been dyed. Prepare bowls of the dyes prior to the arrival of the children. Mix up a variety of colors for them to have their choice of favorite shades. Give each child a dipper for the eggs. You can make it from a 12" piece of wire that you've bent at one end to form a loop to hold an egg. 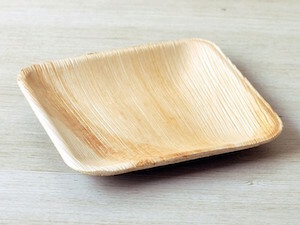 Alternatively, you can ask each guest to bring their own small, slotted spoon for dipping. After the eggs have dried, polish each one with a small dot of vegetable oil and a soft cloth for an extra pretty finish. Eggs should be refrigerated as soon as possible to keep from spoiling. 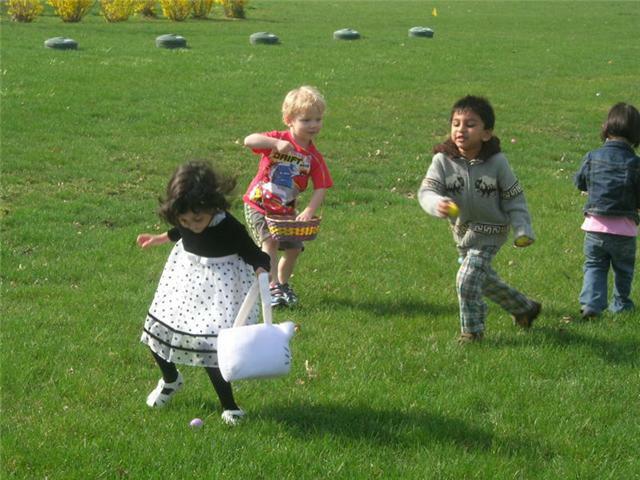 An Easter Egg Hunt is another fun activity for the children after they've dyed their eggs. Take a different approach from the traditional egg hunt, by filling a Mini Natural Birds Nest for each child with chocolate eggs. Identify each child's nest with a slip of paper placed on top, and hide them throughout your party rooms. When the egg hunt begins, tell them they are looking for a nest with their name on it. Finally, invite the children to decorate egg shaped sugar cookies (that you've prepared in advance) with frosting and sprinkles in springtime colors. The children can eat them for dessert or bring them home as another goodie from the party. Make this party a sunny, late morning brunch. Naturally, eggs will be a star attraction on the buffet table! Mini bagels with cream cheese and jam. A large fruit salad including the most seasonal fruit available in your market. If strawberries are in season where you live, serve them with a big bowl of freshly whipped cream. An assortment of colorful juices served in clear pitchers - no wasteful juice pouches at this eco-friendly party! Milk - white and chocolate. Coffee, hot tea, iced tea for the adults. Always make your best effort to use organic ingredients when you feed your family and friends, for their sake and to keep help our planet. Similarly, whenever possible, choose fair trade and organic coffee, tea, and chocolate products. Give each child an Apple Green Stripe Recycled Paper Gift Bag to bring home all of the crafts and goodies from this party including the dyed hard-boiled eggs, decorated and planted flower pots, and Easter cookies.